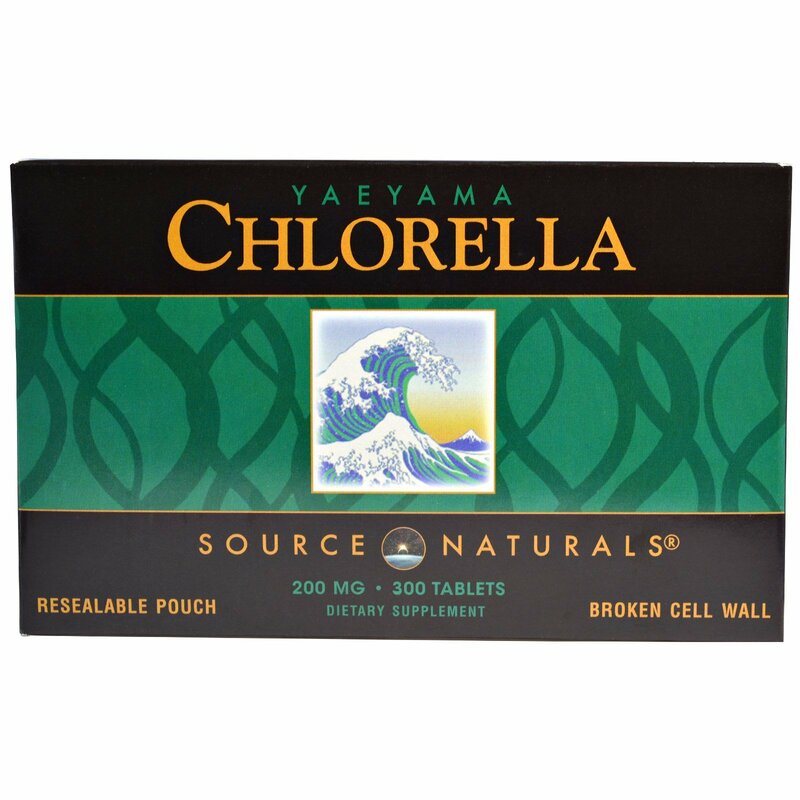 Yaeyama Chlorella is 100% fresh-water chlorella, grown on the coral reef island of Ishigaki, Japan. Chlorella is a green superfood of pure algae in which the cell walls have been broken to increase digestibility and nutrient availability. It is a rare vegetarian source of true vitamin B-12 and a complete vegetarian protein. Chlorella gets its green color from the plant pigment, chlorophyll. 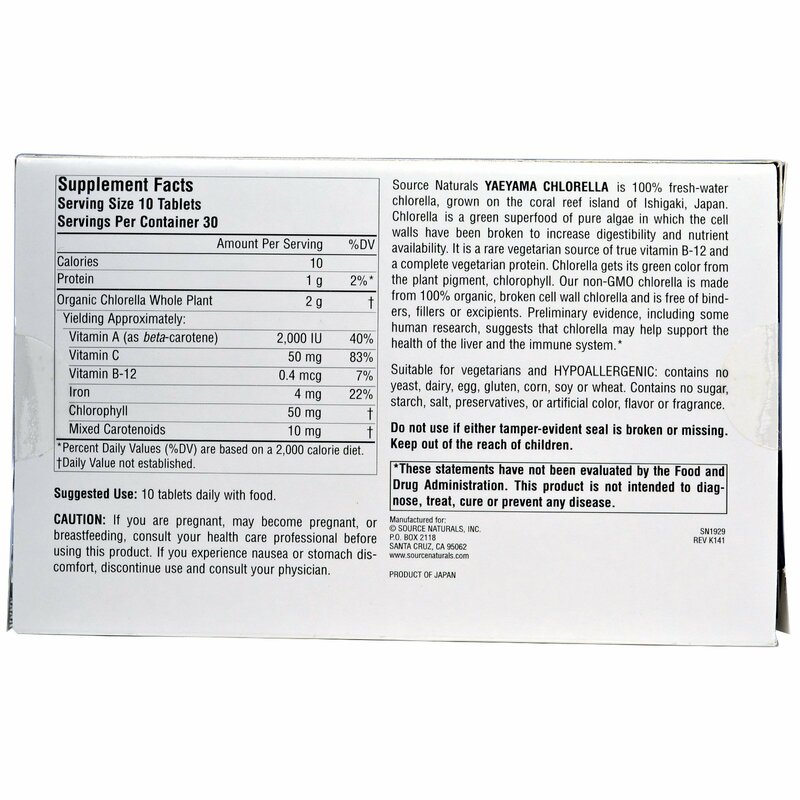 Our non-GMO chlorella is made from 100% organic, broken cell wall chlorella and is free of binders, fillers or excipients. Preliminary evidence, including some human research, suggests that chlorella may help support the health of the liver and the immune system.